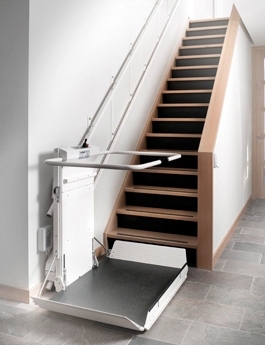 We are a worldwide provider of various lifting and mobility devices for both residential and commercial applications. 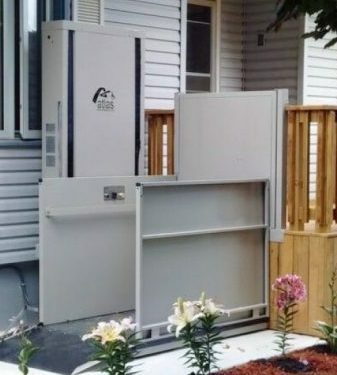 Our product line includes residential and commercial elevators, vertical platform lifts, stair lifts (also known as stairway chairlifts, chair lifts, stairlifts, stair glides, stairglides), stairway wheelchair lifts, cargo lifts and garage lifts. 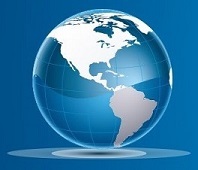 We ship to anywhere in the United States and around the world, including the Caribbean, Central and South America. Our business model requires substantially reduced overhead allowing you to purchase any of our products at drastically reduced prices. 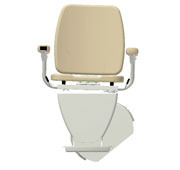 In fact, we guarantee to offer the lowest price from any other online source for the same model. If you need a lift for just about any purpose, we can probably provide it to you. 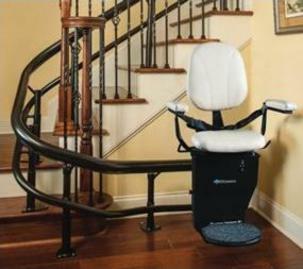 Call us at 1-800-537- 1439 or email us at sales@discountmobilitylifts.com today. Let us know how our expert team can help you solve your lift needs! 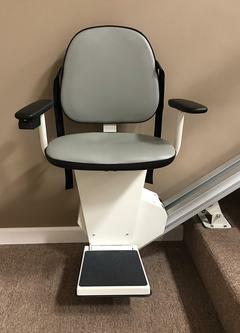 STAIRWAY CHAIR LIFTS - BRAND NEW! 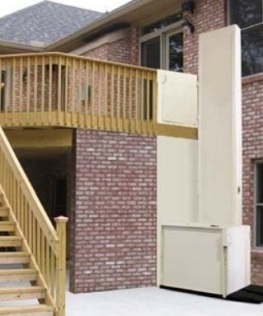 WHEELCHAIR LIFTS - BRAND NEW! CARGO LIFTS - BRAND NEW!